Backlinks are the necessary and the most important part of the website ranking we should make backlinks to rank your site perfectly. 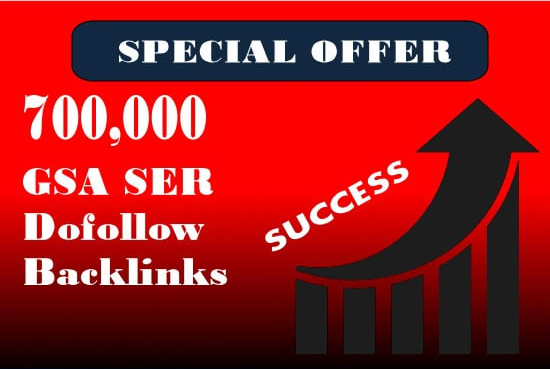 Provide 500,000 GSA ser Backlink for your sites is ranked 4 out of 5. Based on 4 user reviews.